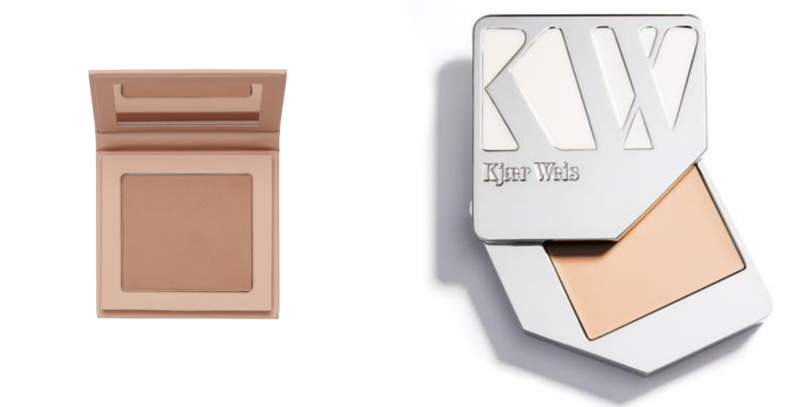 The long legal battle between Kim Kardashian-West’s KKW Beauty brand and Danish makeup artist and entrepreneur Kjaer Weis seems far from over. 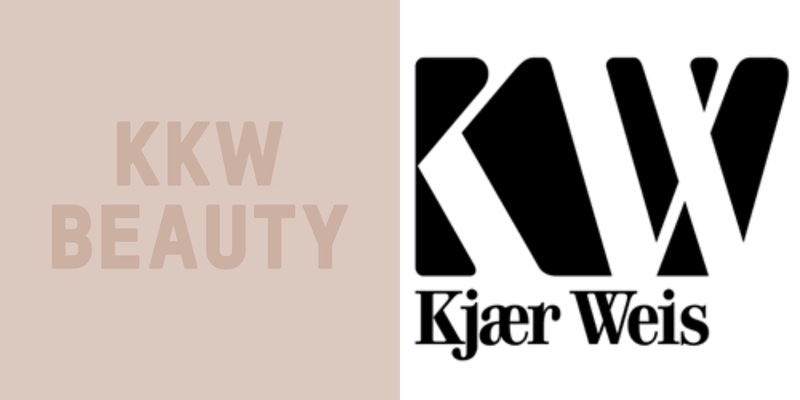 The copyright infringement lawsuit was filed on July 2017 by Weis, claiming that “KKW” closely resembles “KW,” causing confusion amongst customers. More than a year later, Kardashian is now aiming to have the case dismissed, claiming Weis has failed to show evidence of consumers actually getting confused between the brands and that the brands have different packaging and price points. 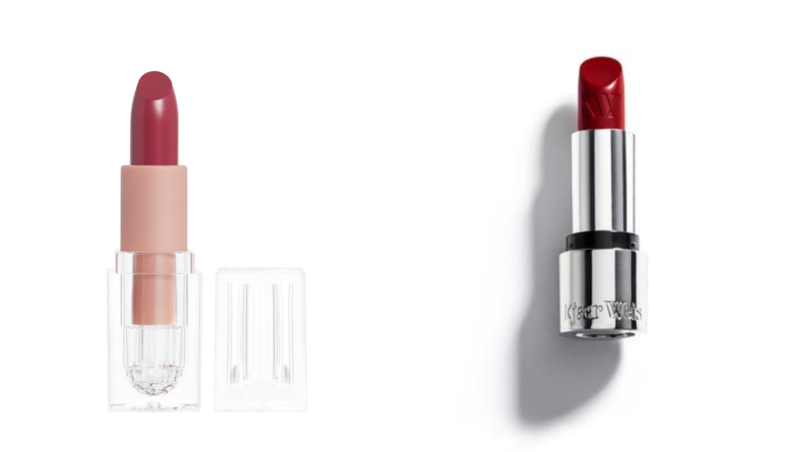 And, with “Kardashian’s fame and access to over 100 million social media followers,” she does not need “to trick the public into associating her products with Kjaer Weis in order to gain exposure or traction.” It’s hard to argue with that. A hearing regarding the dismissal is set to take place on November 2.